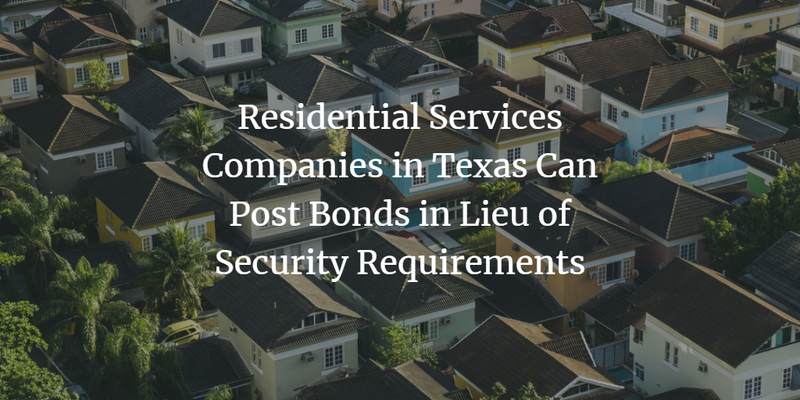 Texas has amended its security requirements for residential service companies that want to operate in the state. House Bill 2279 was passed in April 2017 and came into effect as of January 1, 2018. It amended a couple of rules that govern the activities of residential services providers in Texas. Most notably, the changed legislation allows companies to obtain a surety bond as a form of security that protects their customers and the general public. 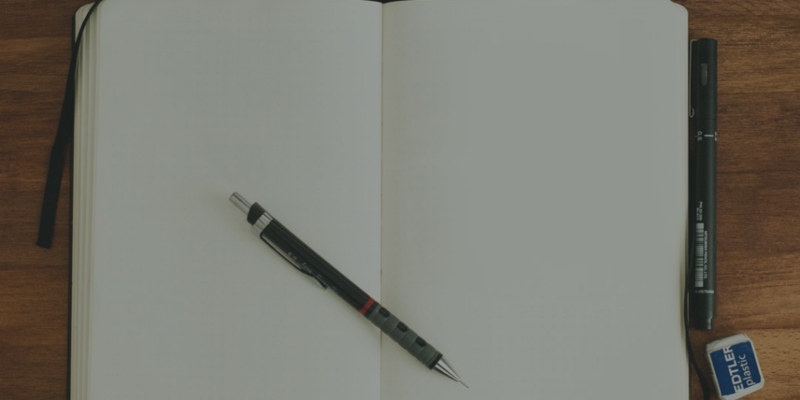 Here are the main amendments in the new bill, and how you can make sure you remain compliant with Texas licensing requirements for residential services companies. Residential services companies in Texas, as in many other states, have to get licensed. The governing authority is the Texas Real Estate Commission (TREC). It regulates the activities of many real estate professionals, including residential services providers. One of the requirements that it imposes on them is to provide securities for their reimbursement policy in case they fail to follow the law. With House Bill 2279, residential services providers can post a surety bond in lieu of other security instruments. This brings flexibility in the licensing requirements and makes it easier to meet the necessary criteria. Previously, companies had to maintain a funded reserve to guarantee its liability repair and replacement services under outstanding residential service contracts. Unlike such security forms, getting bonded does not entail maintaining the whole security amount. The bond must be issued by an admitted insurer, or a surplus lines insurer/ a surplus lines bonding company, which should be A-rated and approved by the Commission. The alterations that the bill makes are in Section 1303.002 of the Texas Occupations Code, adding Subdivisions (2-a) and (3-a) and amending Subdivision (5). The text refers to the security instruments as ‘reimbursement insurance policy.’ One of its purposes is to provide payment for all covered contractual obligations of the residential services company in case of its non-performance. The bill also sets clear confidentiality rules for TREC. The Commission cannot reveal companies’ examination files, as they are confidential and exempt from disclosure under Chapter 552, Government Code. The bond amount that you have to post is set by the TREC. This amount is the maximum penal sum that can be sought as a reimbursement via a bond claim. In case you engage in any unlawful activities and this causes damages to a party, they can file such a claim. In order to get bonded, you have to cover only a percentage of the required amount. This is your surety bond price. If you need to obtain, say, a $30,000 bond, the bond premium you have to pay may be as low as 1% to 5% of that amount. How is the price set? When you apply with a surety, it examines your personal and business finances to establish the level of bonding risk. Your cost will be lower if your overall application is solid. Do you have questions about the new security requirements for Texas residential services companies? Our bonding experts can help – just call us at 877.514.5146.